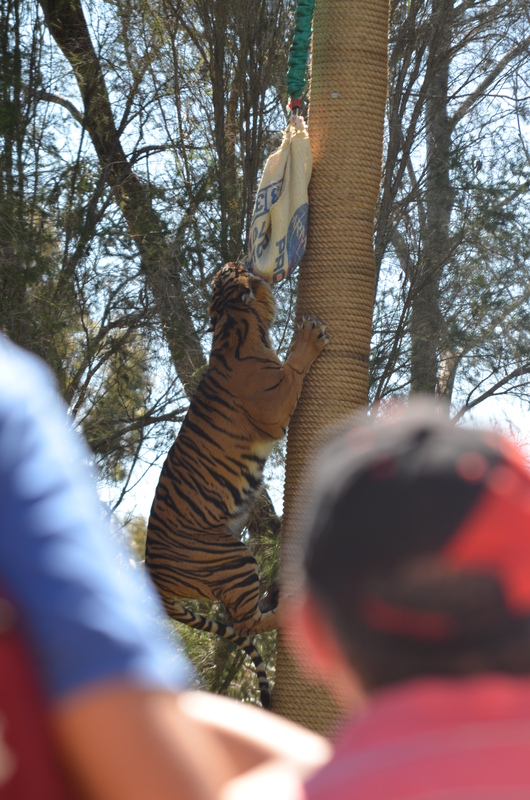 We were looking for an authentic zoo experience and Taronga Western Plains Zoo located in Dubbo and being five hours from Sydney (give or take weekend traffic or school holidays), we figured if it’s far, it must be good! 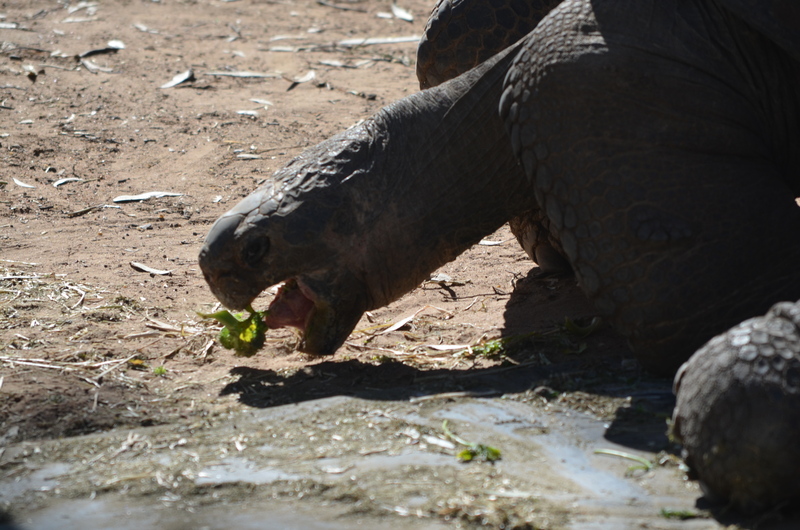 Taronga Western Plains Zoo is the real name – not to be confused with Taronga Zoo in Sydney. 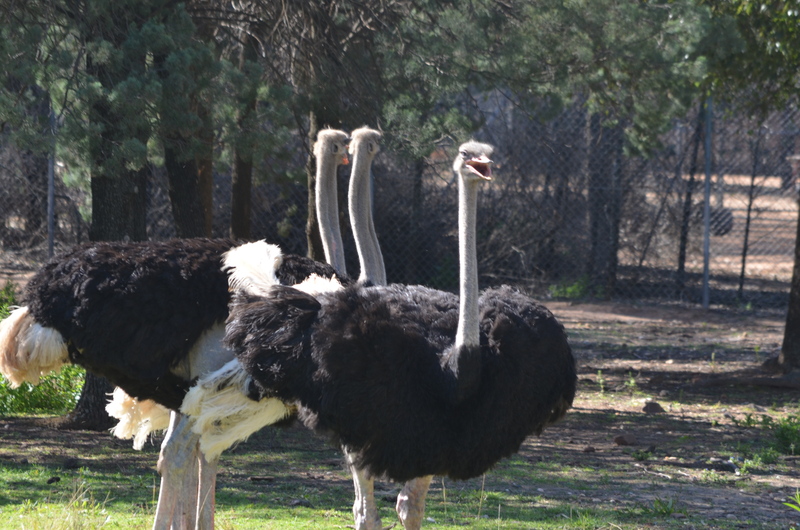 The zoo out in Dubbo has been open since 1977 and is home to a wide variety of animals. A lot of these animals are shared between both zoos but from what it seems Western Plains has more of the bigger animals. 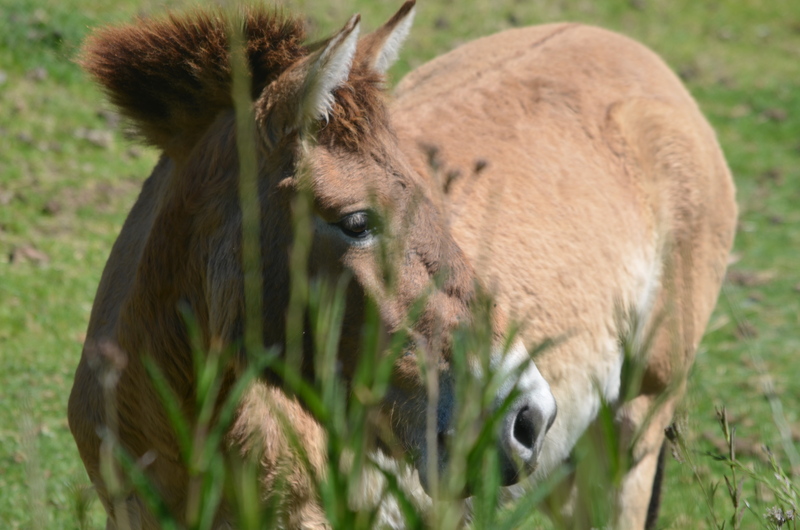 It is also home to a very small native wildlife exhibit – probably a good thing, since a lot of visitors to the zoo are from overseas and would like to see animals that aren’t squished on the side of the road or on their dinner plate. 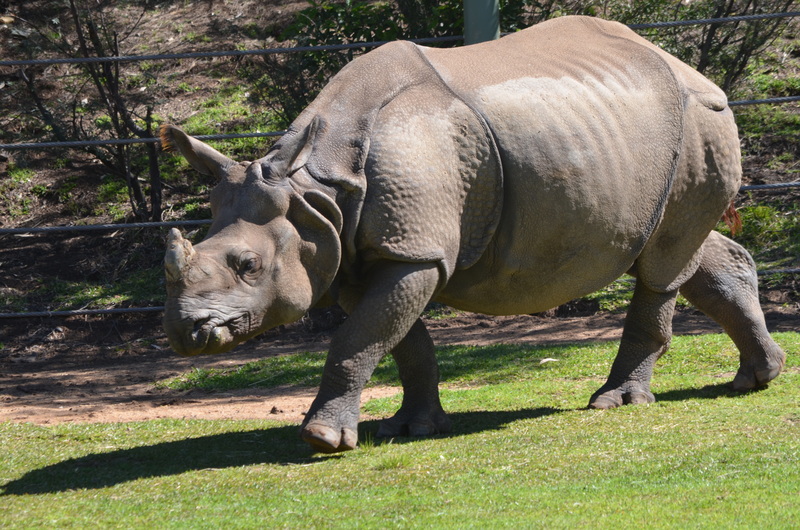 We hired bikes to get around the zoo – it’s about a five kilometre loop, so it’s walkable and drivable (and golf cartable if you’ve got the cash). Driving is totally fine because they have parking in front of every enclosure so if you have mobility problems, that’s a great way to go (though you will be sick of turning off the car, getting out of the car.. walking to the animal… looking, then opening the car getting into the car turning on the car… moving the car… it just gets old after a while.) The bikes are great – $15 bucks each. You zoom right up to the animals have have a look – you don’t have to walk as far as you would with a car… but you’re using your legs and you’ll feel it at the end of the day. Its flat, but not that flat. There were a few things that were a little disappointing. Firstly, it looks like an old school zoo. 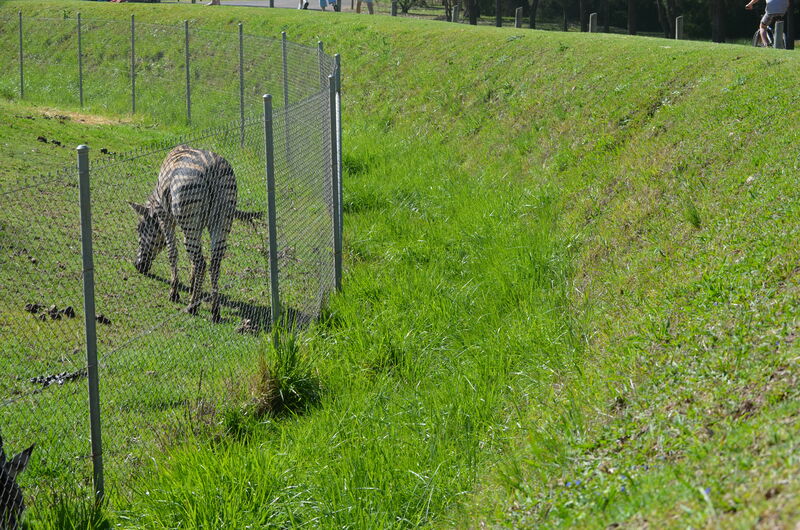 You can actually see the fence security – the animals look like they’re in actual cages. I totally get that we went to a zoo and that we were in a zoo… and security costs money but there are a few places that do it a bit better. This past year, we were in Disney World. Both the actual Disney’s Animal Kingdom Lodge and Disney’s Animal Kingdom have made it feel like the animals are actually in the wild. They’ve hidden the actual bars and electric fences from the eye. Not so much in Dubbo – I get that they don’t have as much cash as Disney, and looking after the animals is first and foremost but an eventual upgrade would be awesome. I mean, it does still look like it’s from the 70’s. Another thing that I found fascinating is this zoo still has the ‘circus animal’ feel about it. When we found the big cats feeding it actually bothered me a bit. Sure, this cat needs his exercise but the way they did it was on show. To me, it missed the natural aspect to it. Climbing a rope woven pole and chewing a few chicken carcasses out of a hessian sack really saddened me. Like, we haven’t moved forward yet from an older era. The cat was used to the claps and cheers form the audience. I wanted to quietly watch from afar and see how it moved and fed in the wild – but this is a zoo. 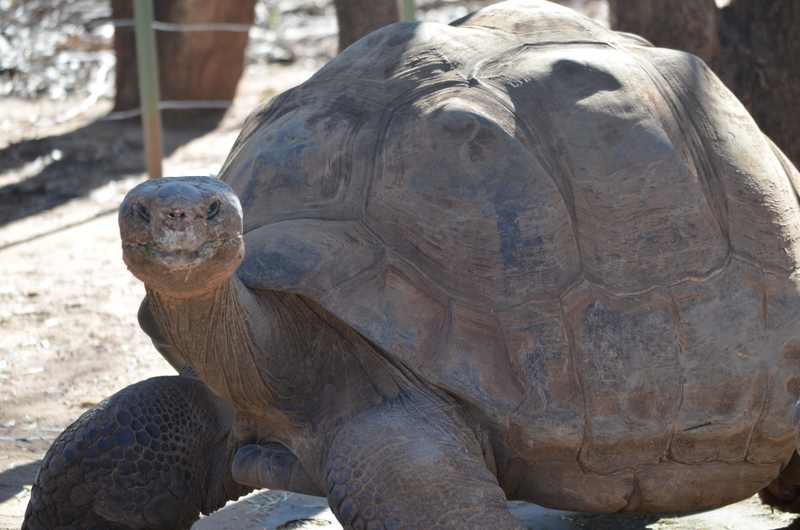 The part of the zoo that I really enjoyed the most is the Galapagos tortoises. They are slow moving giant rocks each with a personality! They’re beautiful animals who are amazing in their own right. 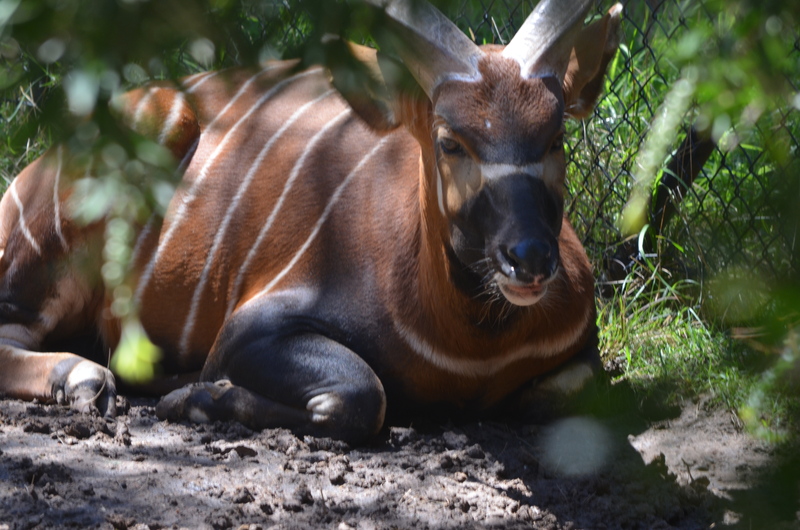 Their exhibit is located close to the end of the tour of the zoo, so please be sure that you stop by and have a look! So, is the zoo worth it? If you have never been to the Taronga Western Plains Zoo, Yes. 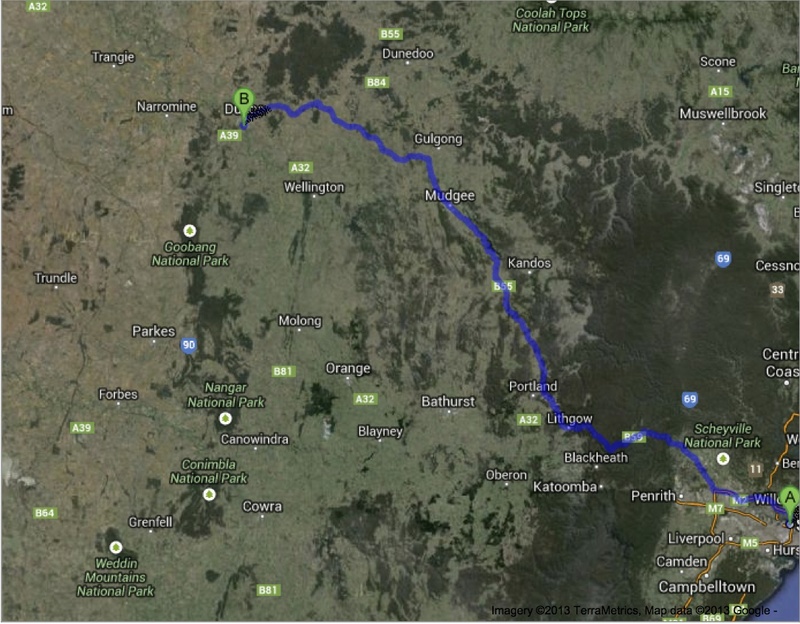 It’s a fun drive, it’s a fun day. But once you do it once, you probably won’t want to do it again. My reasoning behind it – First, they get you on the ticket price. Most people come to the zoo for only one day. They charge for two – that’s how they can charge such an exorbitant price. Also, it’ll take you anywhere from an hour to two hours to get your park tickets, bike hire and to finally get into the park. There’s just no getting around it. It is not streamlined for that yet. And, I didn’t really see anything unique that I haven’t seen at any other zoo. There was really no one thing that made me want to tell my friends that they just had to go. I hate to say that because I support animals and conserving them, but I think to be user friendly and to really help out with what they’re trying to achieve there needs to be a gimmick. Previous Previous post: Your best haircut ever – overseas!